MOSCOW (Sputnik) - Militants have breached truce regime in Syrian provinces of Aleppo, Hama and Latakia over the past 24 hours, head of the Russian Defence Ministry's Centre for Syrian Reconciliation Maj. Gen. Viktor Kupchishin said. 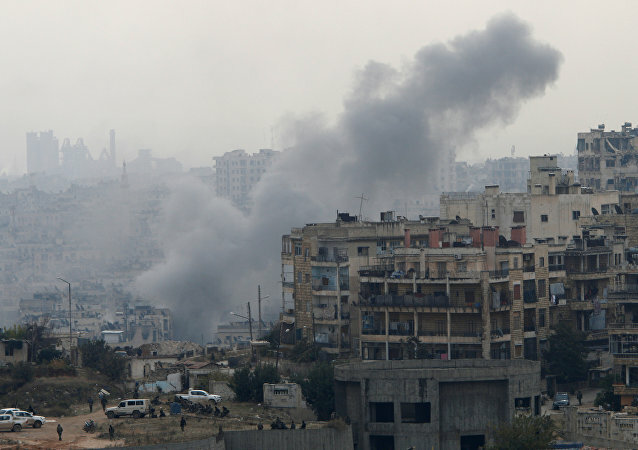 MOSCOW (Sputnik) - Ceasefire violations by militant groups were registered over the past 24 hours in the Syrian provinces of Latakia, Idlib and Aleppo, head of the Russian Defence Ministry's Centre for Syrian Reconciliation Maj. Gen. Viktor Kupchishin said on Saturday. 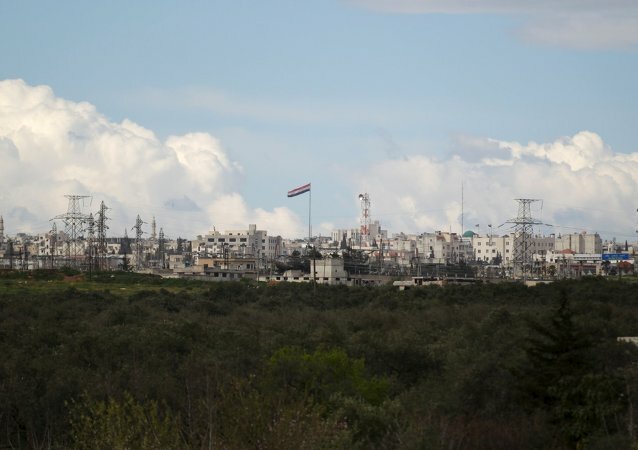 MOSCOW (Sputnik) - Syrian militants in the northwestern Idlib de-escalation zone violated the ceasefire eight times in the past 24 hours, the Russian Defence Ministry's center for Syrian reconciliation said Tuesday. MOSCOW (Sputnik) - Prime Minister of the Tripoli-based UN-backed Government of National Accord (GNA) Fayez Sarraj accused the Libyan National Army (LNA) commander, Field Marshal Khalifa Haftar, of violating political agreements concluded under the auspices of the United Nations. 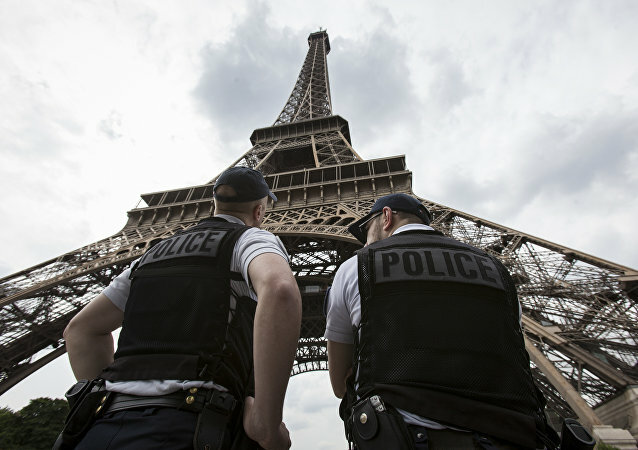 The world-famous Eiffel Tower, which regularly attracts the attention of crowds of tourists visiting the French capital, is marking its 130 anniversary; it was finished and inaugurated on 31 March in 1889. MOSCOW (Sputnik) - Militants have breached truce regime in the Syrian provinces of Aleppo, Hama and Latakia over the last 24 hours, the Russian Defence Ministry’s Centre for Reconciliation of Opposing Sides in Syria said on Thursday. 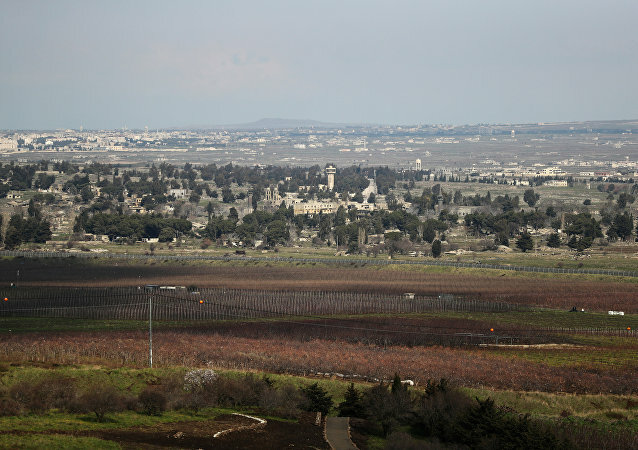 WASHINGTON (Sputnik) - The United States is urging Russia to compel the Syrian government to pull out from an area of separation near the Golan Heights, Minister Counselor for Political Affairs at the United States Mission to the United Nations Rodney Hunter told the UN Security Council on Wednesday. 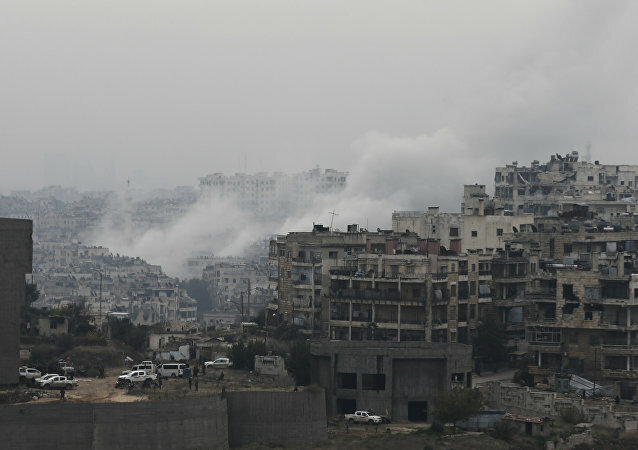 MOSCOW (Sputnik) - Militants violated truce regime in Syria on Monday by shelling a number of settlements in the provinces of Aleppo and Latakia, the Russian Defence Ministry’s Centre for Reconciliation of Opposing Sides in Syria said. MOSCOW (Sputnik) - Militants breached the truce regime in the Syrian provinces of Aleppo and Latakia over the past 24 hours, the Russian Defense Ministry’s Center for Reconciliation of Opposing Sides in Syria said on Saturday. WASHINGTON (Sputnik) - The United States is considering targeted sanctions over human rights violations against Muslims in China’s Xinjiang province, Department of State Deputy Spokesperson Robert Palladino said during a press briefing on Thursday. 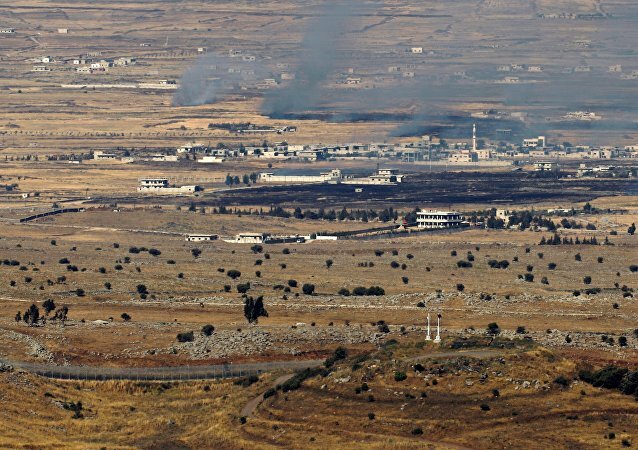 MOSCOW (Sputnik) – The Russian Center for Reconciliation in Syria said Thursday that over the past 24 hours, it registered at least 14 ceasefire breaches in Syria’s Idlib de-escalation zone. MOSCOW (Sputnik) - Militants breached the truce regime in the Syrian provinces of Aleppo, Hama, Idlib and Latakia over the past 24 hours, the Russian Center for Reconciliation of Opposing Sides in Syria said Wednesday, stressing that the militants also conducted an attack near a scientific research center in the west of the city of Aleppo. 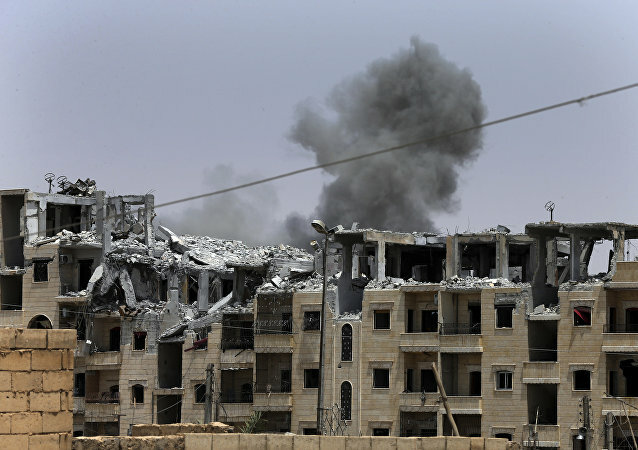 MOSCOW (Sputnik) - Militant groups committed ceasefire violations at 16 locations in Syria's Idlib de-escalation zone over the past 24 hours, the Russian Defense Ministry's Center for the Syrian Reconciliation said in a bulletin on Monday. BANGKOK (Sputnik) – Seven improvised explosive devices (IED) exploded on Saturday and Sunday in the provinces of Satun and Phatthalung in southern Thailand, and another seven IEDs were discovered and defused by the security forces, local media reported. The Indian and Pakistani armed forces have clashed repeatedly in recent days amid strong tensions over last week's anti-terrorist operation by Indian aircraft over Pakistani territory in Kashmir. 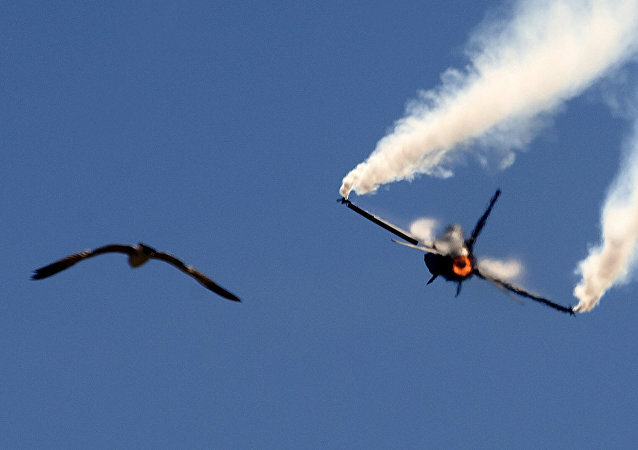 Pakistan's alleged “misuse" of the F-16 has attracted global attention over the past week, leading to the scrutiny of US arms shipments to Pakistan over the past decade under the pretext of helping Islamabad in its fight against terror groups.